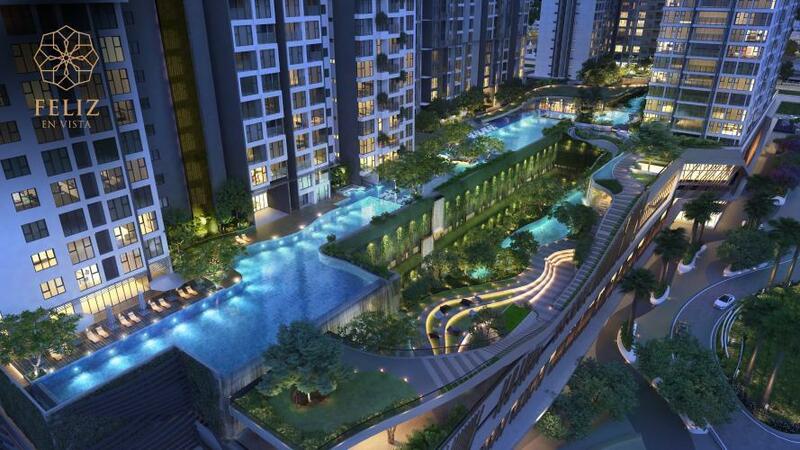 Feliz en Vista Apartment is located in one of the prime locations in District 2. Feliz En Vista Apartment is the central location of the area including: District 2 People's Committee, International School, Hospital Internationally, the riverside park system is larger than 10ha. Traffic connection is very convenient for entering the center of District 1 within 5 minutes. 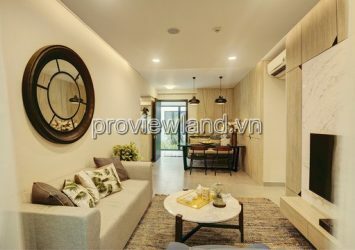 3 minutes from Long Thanh Dau Giay highway. More specifically, the geographic location of the Feliz en Vista project is also highly valued for feng shui. 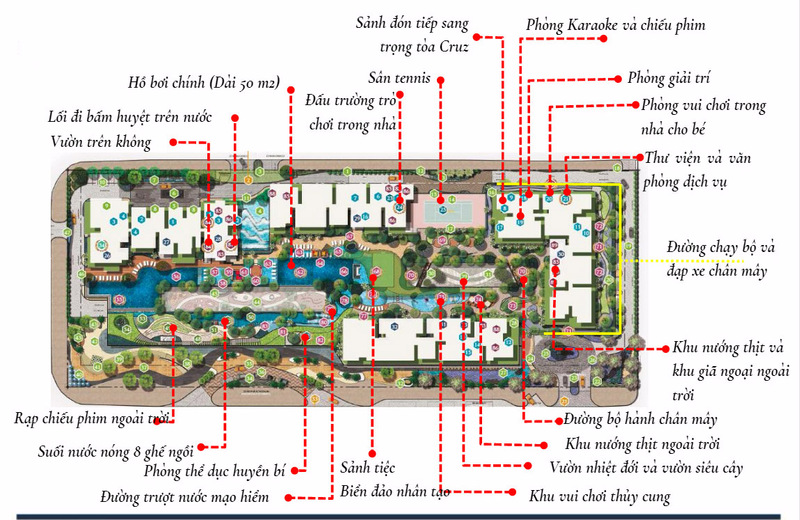 The southwest of the project is the Saigon River, the convergence of the living circuit, which gives the future residents good luck, but also affirms its position and promotes talents. 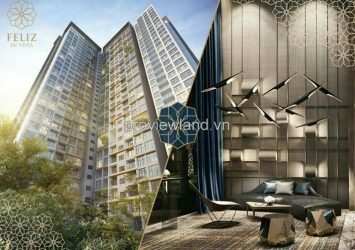 and many apartments in District 2 need to sell at different prices, high-class furniture, fully equipped with many types of services around those apartments in District 2. Contact Proviewland 📞 0919462121 – 📞 0933235111 for sale and purchase of luxury apartments in District 2.